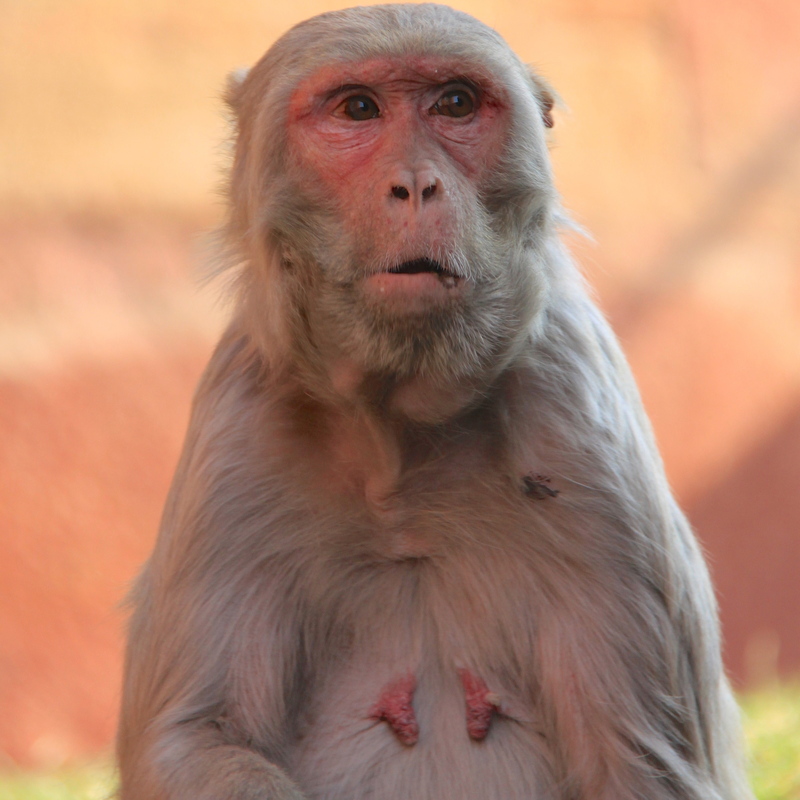 40 professional monkey impersonators will now defend the Indian Parliament against marauding macaques. New Delhi’s growing monkey problem has come to a head, with the sneaky simians ambushing people for food, jumping on trains and even roaming the corridors Parliament House to help themselves to bureaucratic paperwork. In an official statement issued by the Ministry of Urban Development, bringing in people who can screech and carry on like langurs – a black-faced monkey who is the red-faced macaque’s arch nemesis – is the simplest solution to the issue. Up until recently the government was using real life langurs to take on the macaques, but after protests of animal cruelty they changed tact.